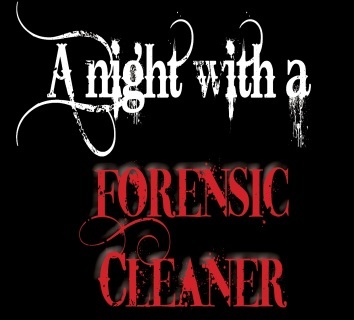 Join us for an informative talk about the day in the life of a forensic cleaner, and the paranormal occurrences that she attributes to her every day work. Listen to an expert in her field as she talks through her daily job, as if straight out of a true crime book. Can traumatic deaths cause restless spirits? Lee will talk about the paranormal aspects of her job - the things she has brought home with her. At All Gone Extreme Clean they do their job in the most sensitive and supportive way possible. They completely understand that they are meeting clients at a difficult time. The staff have the skills and knowledge to be able to empathise and communicate effectively with their clients and listen to their grief, as well as communicating with the police and coroners at scenes when required. Tickets go on sale at the end of August. 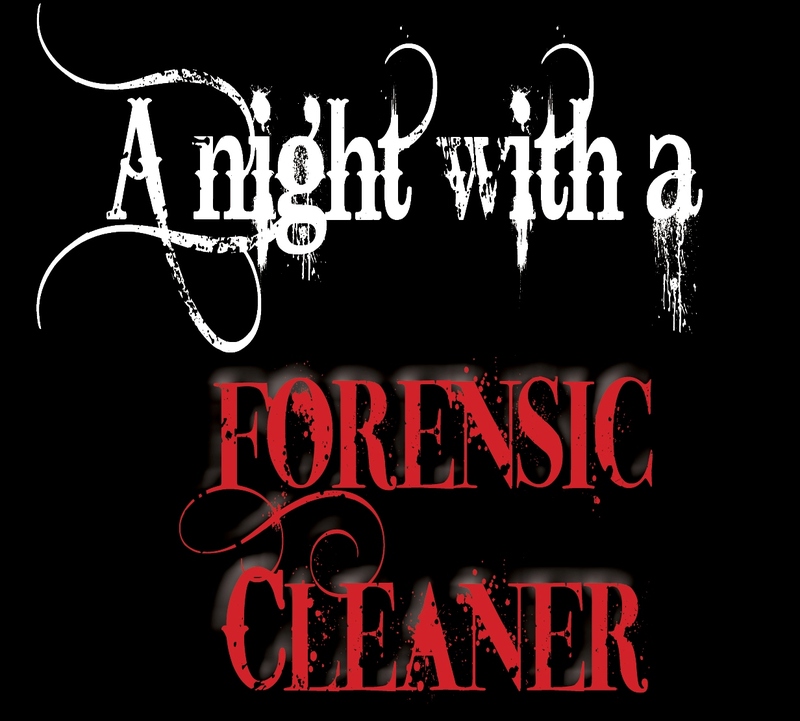 Join us for an informative talk about the day in the life of a forensic cleaner, and the paranormal occurrences that she attributes to her work.